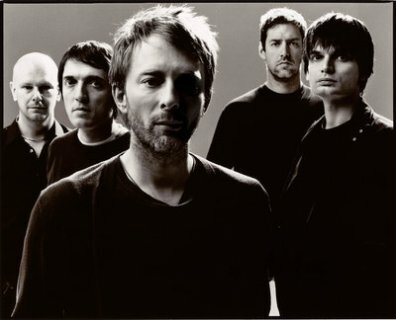 BBC recently hosted veteran rock act Radiohead on their program Live From The Basement to perform The King of Limbs in its entirety. Watch the entire performance by simply clicking past the link. Watch and enjoy. 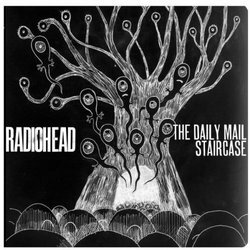 Watch as Radiohead performs a song off of the group’s last album The King Of Limbs, called “Staircase,” that can be viewed here on UTG. This performance comes from the upcoming “From The Basement” sessions. It has been revealed that Radiohead will be performing their latest album, The King of Limbs, live in its entirety. This 55-minute BBC broadcast of the group will air internationally on July 1st. If you absolutely can’t for this performance to air watch their previous live act by looking below. Radiohead’s long awaited album The King Of Limbs is now available thanks to the group pushing the release forward. Buy it here and view the music video for their song “Lotus Flower” after the jump!